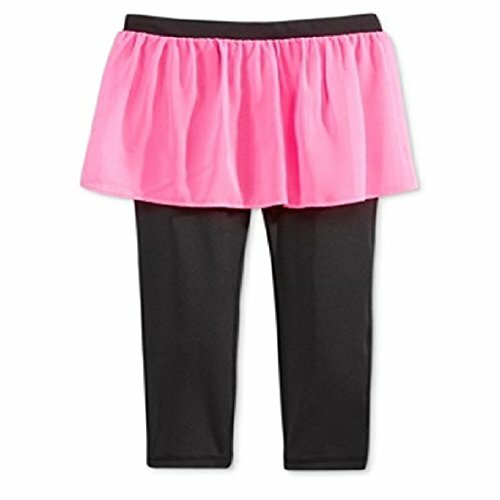 Ideology Girls' Pink Hustle Skirted Capris (XL 16) by Ideology at Ultra Fitness Tech. Hurry! Limited time offer. Offer valid only while supplies last.